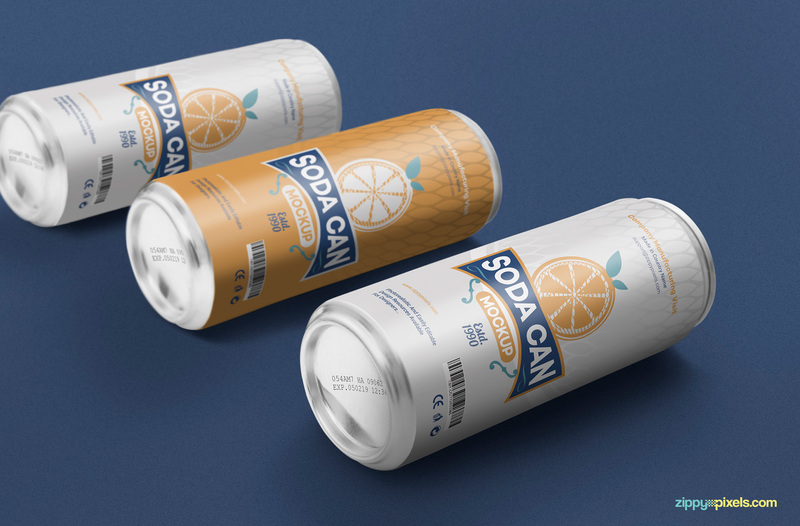 This can mockup PSD is specially designed to help you showcase your beverage branding designs on three different soda cans. 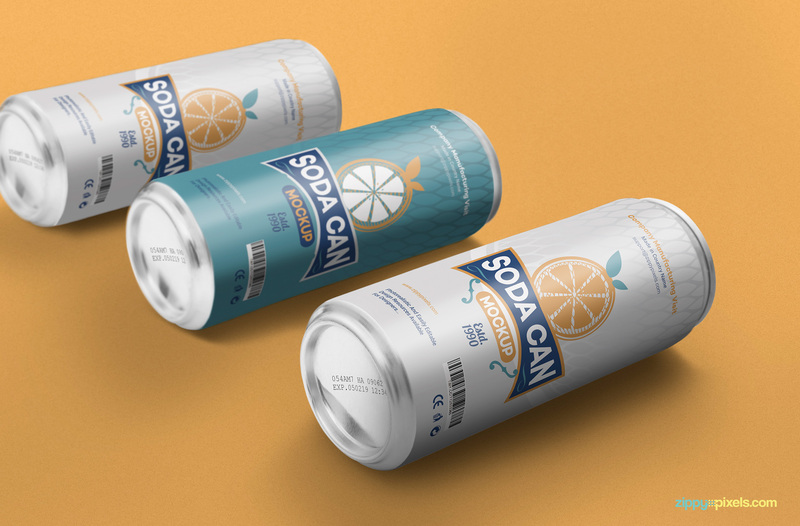 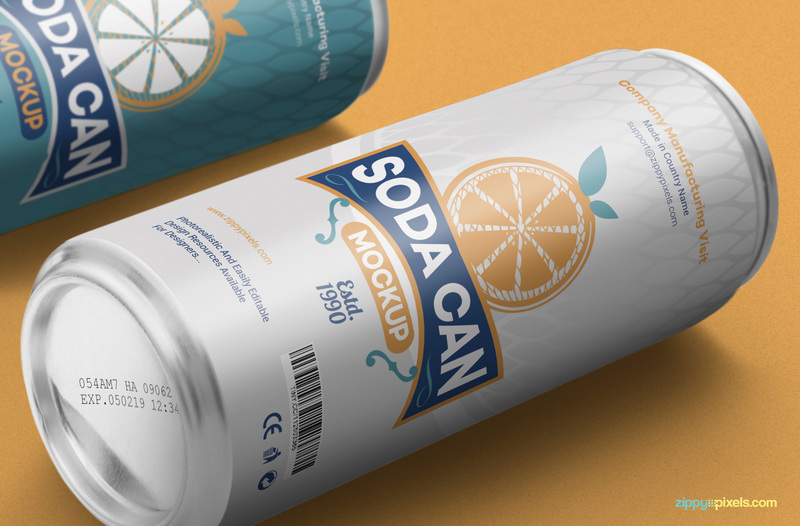 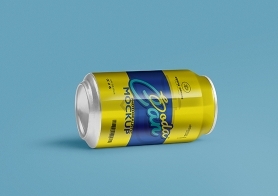 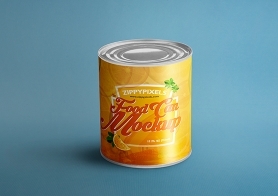 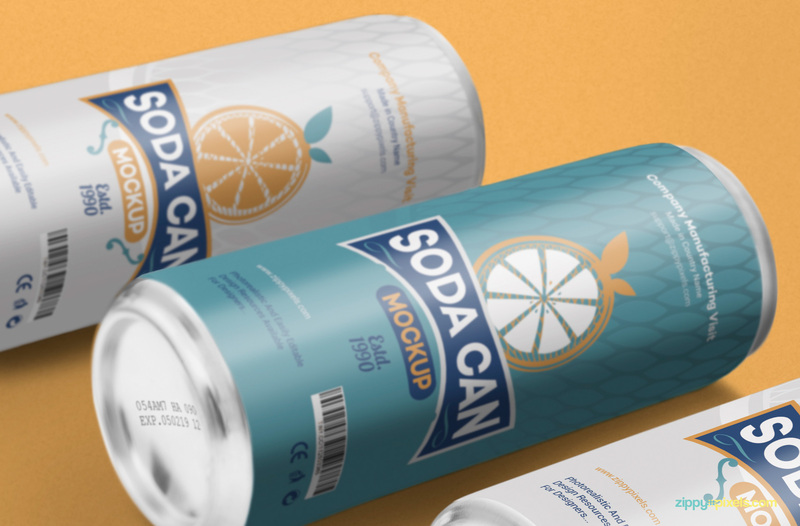 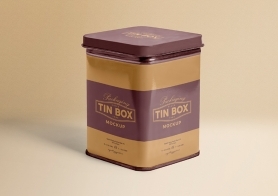 This beverage can mockup offers smart objects to change designs of the label and the bottom of the can. 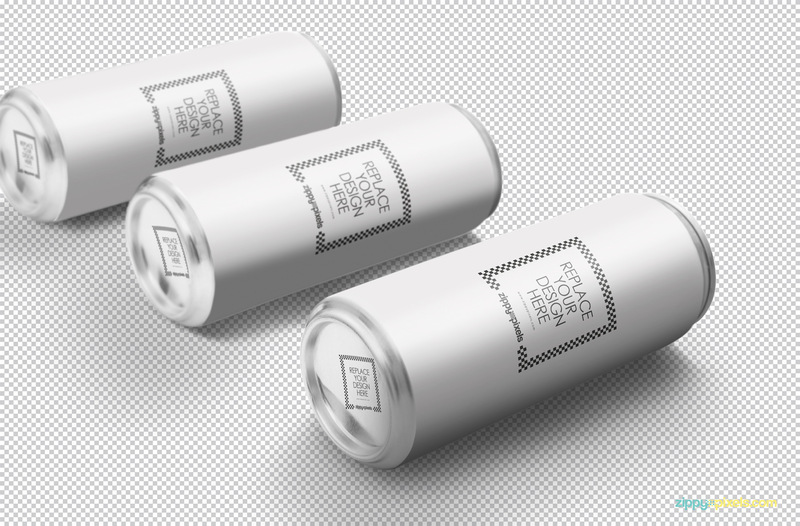 You can also change the color of the top and base of cans. 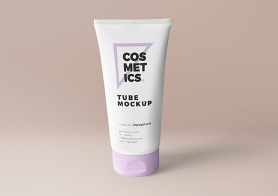 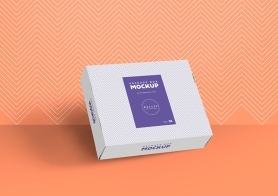 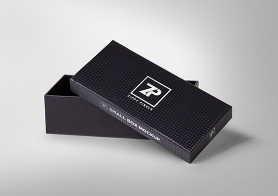 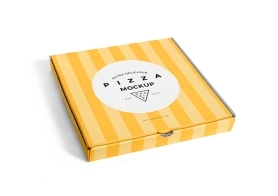 This free mockup also offers well-described layers for the adjustment of shadows, effects and the background. 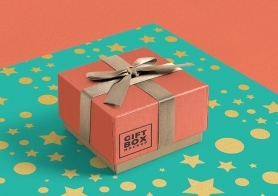 Download it now for free and share your experience in the comments box below.